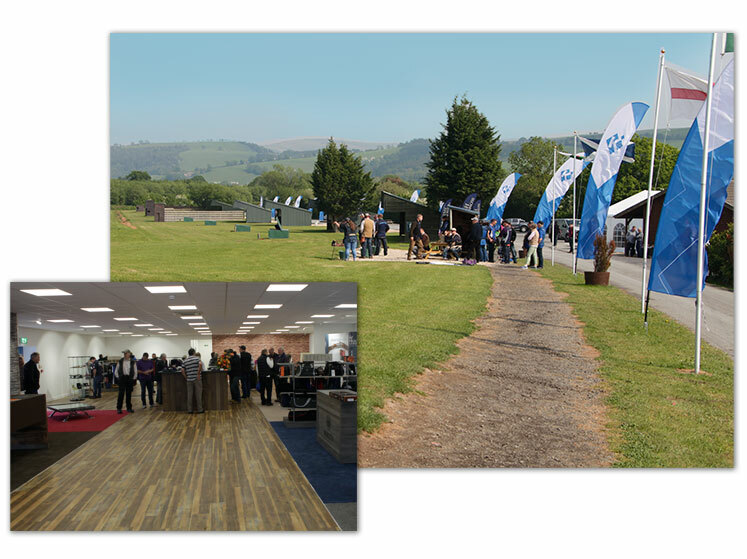 Mid Wales Shooting Centre is located near the village of Trefeglwys, just four miles from Llanidloes, in the beautiful surroundings of the Trannon valley. 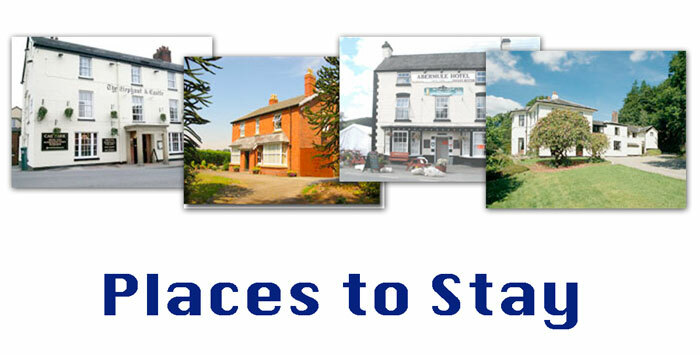 The shooting ground is a perfect venue with picturesque Welsh hills as your back drop. 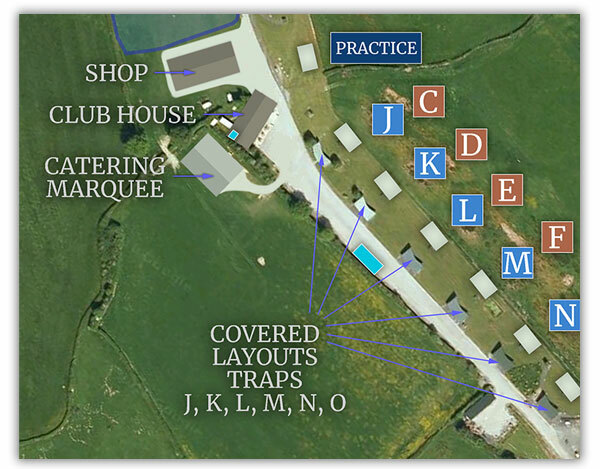 The ground has 16 trap layouts, a clubhouse with plenty of facilities and a practise trap area to warm up with. See the Ground Layout to check which of the 16 Traps are open for each competition and also which ones are covered and uncovered.